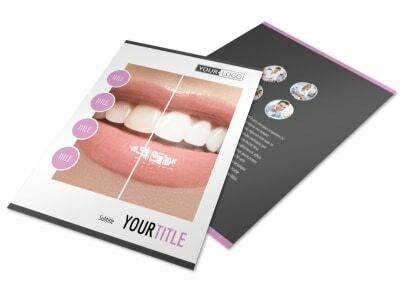 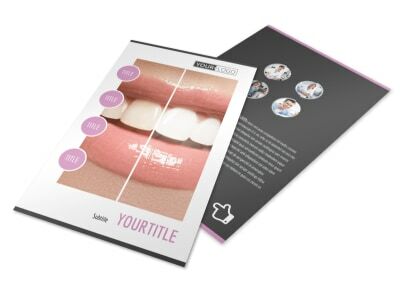 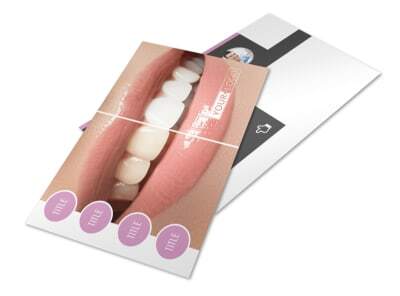 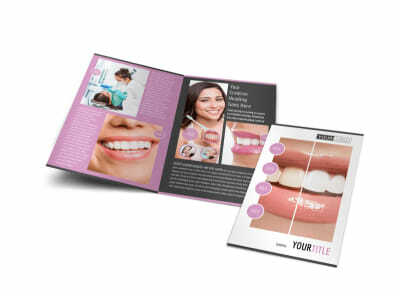 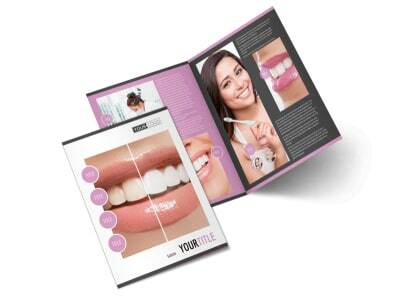 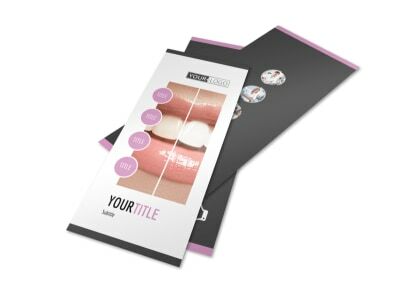 Customize our Teeth Whitening Technology Business Card Template and more! 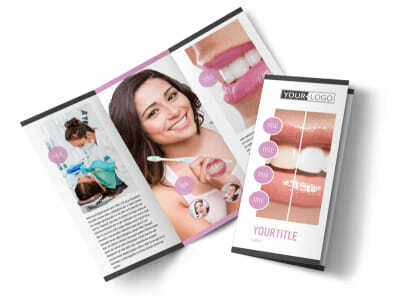 Do your part to make smiles better everywhere with teeth whitening technology business cards listing out your contact details. 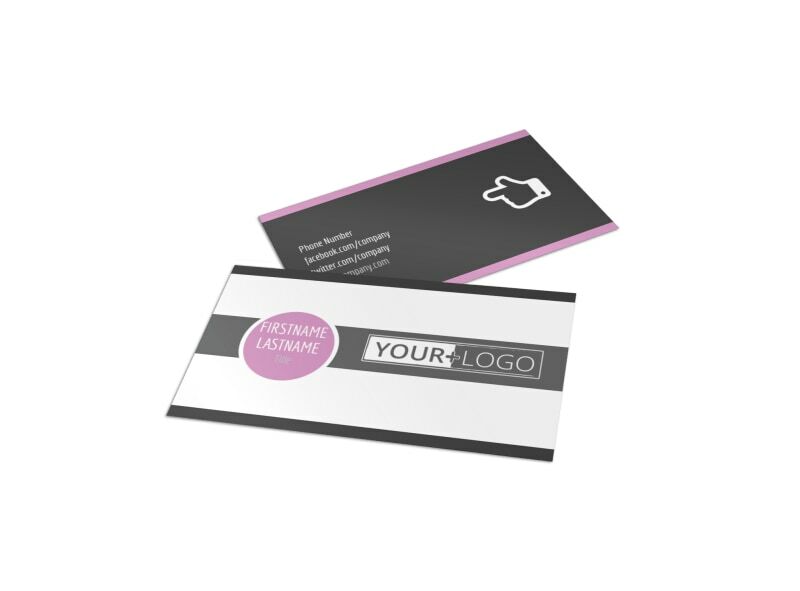 Browse our inventory of business card options, select your favorite, and then add details including custom text, graphics, artwork, and more. 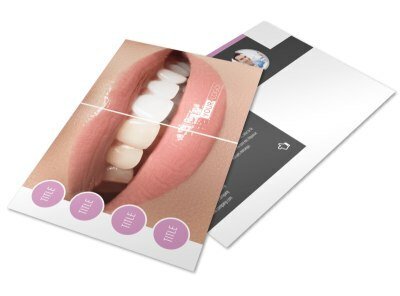 Once your design is sheer perfection, print your cards from any location for instant distribution and networking.